The provisional agreement on the revision of the EU Firearms Directive – which was agreed during the trilogue meetings, between EP, the Council and European Commission – sets out the conditions under which private persons may lawfully acquire and possess firearms or transfer them to another EU country. This agreement was previously approved by the EP Internal Market Committee on 26 January 2017. At this stage, it was considered unwise to support amendments in the EP plenary session as it would have implied the re-opening of all negotiations, with the risk of further unjustified limitations. 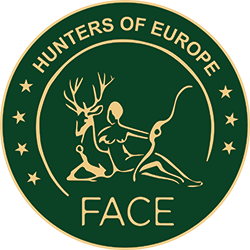 Ludwig Willnegger, FACE Secretary General, states: “This final vote is to be considered a good result for European hunters. However, provisions for authorisations, licenses, including renewals and prolongations, and storage of firearms still remain unclear, with a danger of over-regulation leading to poor implementation in the Member States. 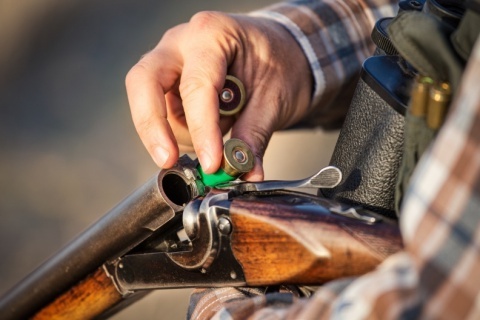 Therefore, FACE will now focus on the transposition of the EU legislation into national laws and will assist and support hunting associations to ensure a smooth implementation without unnecessary burdens and obstacles for hunters, owners and manufacturers of firearms”.